The Lodge is the only facility on the West coast of Andros Island and we have miles of flats to fish for Bonefish all season. 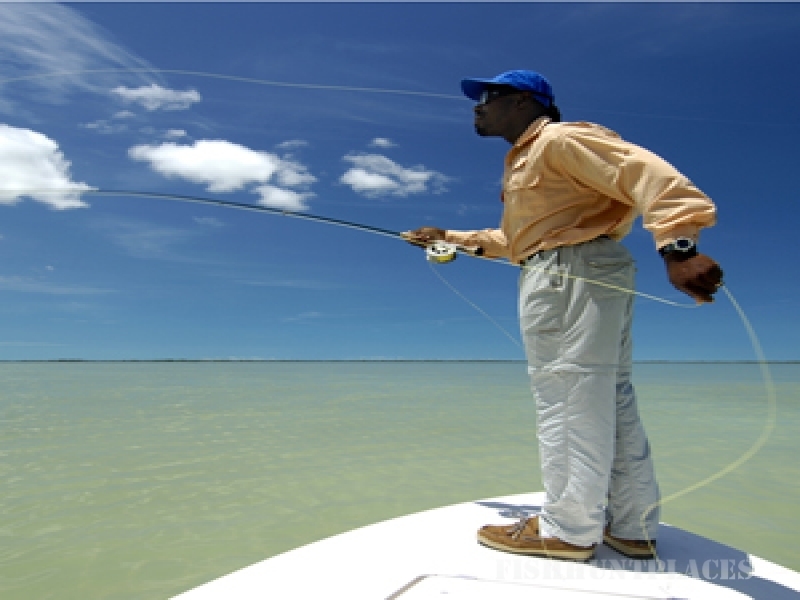 We fish for Tarpon and Permit in October/November and early December and then again in March/April and May. Guests fish from 17' and 18' Hellsbay Boatworks skiffs and wading is possible as well.